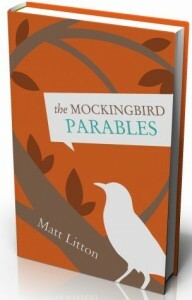 After a long journey, the book The Mockingbird Parables is finally out! You can read the ‘Intro’ and the ‘Afterword’ here. You can click here (or on the book) to buy it. Please check out “Compassion in Action” which was inspired by the research for this book.